Digital portfolios are an important part of the learning process that takes place in class. The pedagogic importance of digital portfolios is well documented in the teaching literature. Students use them for a variety of educational purposes such as to document their learning, showcase their academic accomplishments, reflect on the learning process, develop self-assessment skills. Digital portfolios are also an essential source of learning meta-data that teachers can use to evaluate the effectiveness of their teaching methodologies. Based on insights gleaned from students portfolios, teachers can re-purpose their courses and curriculum design in such a way that targets students emerging needs. Digital portfolios are both process and outcome oriented. They provide students with a traceable trajectory representing and documenting their learning experiences throughout the lifespan of a semester or a school year. This allows students to constantly refer back to the learning artefacts they have included, assess them and measure improvement. However, before starting digital portfolios with students, teachers should attend to some issues related to the production, use and publication of portfolios. Besides seeking permission from students parents, teachers should provide clear guidelines to students on the kind of content to be included in ePortfolios, the purposes and benefits of using portfolios as well as the skills involved in working on them. Cornell University has this excellent guide detailing the different steps you need to take to incorporate ePortfolios in your instruction. Creating a rubric to guide your ePortfolio assessment is also an essential step in the process of integrating digital portfolios in your teaching. University of Wisconsin has this wonderful rubric which can be used for ‘self-assessment and peer feedback’. 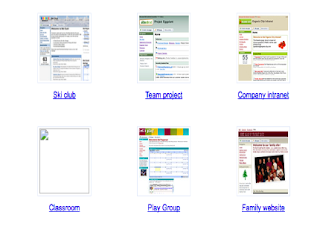 We are also sharing with you this collection of some very good tools to use with students to create, share and publish ePortfolios. Check them out and share with us your feedback. 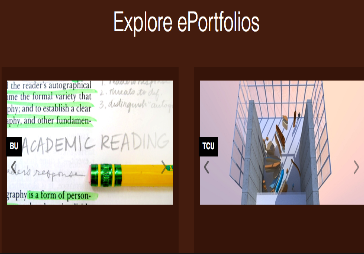 Portfoliogen is a FREE online service for teachers to create their own customized portfolio webpage. 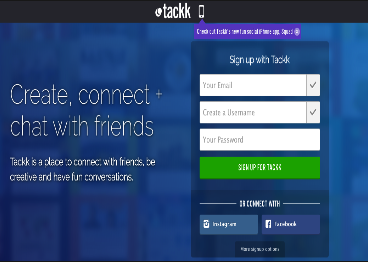 Registered users receive their own URL web address allowing them to share their credentials with prospective employers, principals, professors and peers. 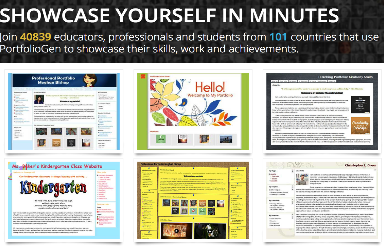 Pathbrite is a great platform that allows users to create academic digital portfolios using different media. Pathbrite offers different templates for users to choose from and each portfolio can include things like : Google Docs, letters, Youtube and Vimeo videos, transcripts, popular social media websites like Facebook, LinkedIn. 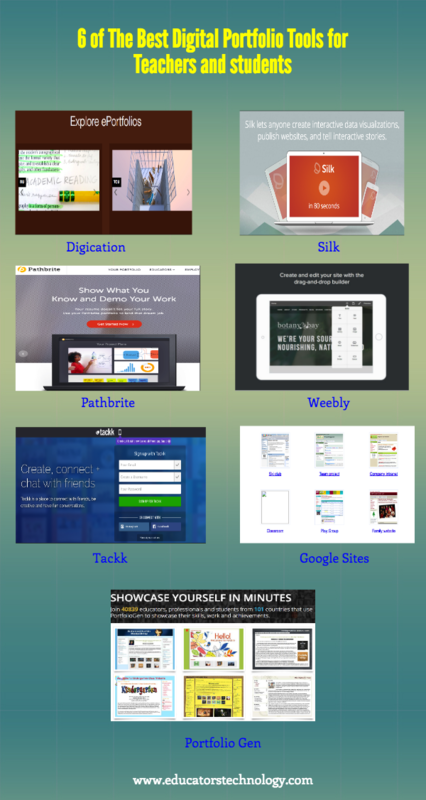 Pathbrite also lets you important your materials like PDFs, Docs, Pictures, Videos and many more. 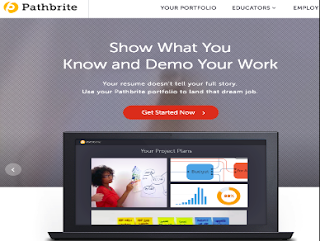 Each portfolio created by Pathbrite can be shared via email or social media. Creating a digital portfolio using Google Sites is pretty basic. Just head over to its home page, sign up and then click on create my site. 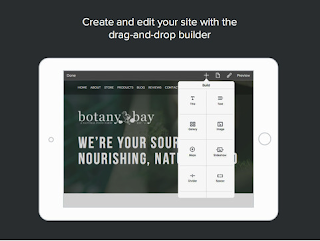 Pick out a template for your site and give it a name and description and there you go. Google Sites also allows you to upload your materials into your page including, files, PDFs, videos, pictures and HTML codes. Digication is a very good web tool that allows students to create beautiful portfolios to showcase and share their learning. 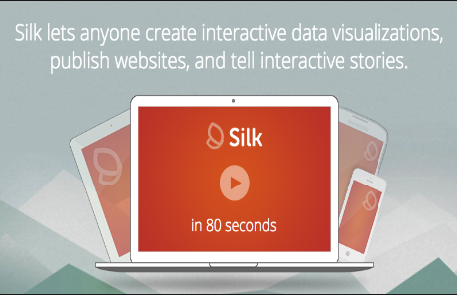 Digication is very simple and easy to use. It provides a wide range of customizable templates to choose from. Students can select the template they like, add different kinds of content to it and then publish and share with their peers, teachers and parents. ePortfolios can embed various forms of data including videos, images, audio, graphics and almost any file you throw at it.